Aim of the study was to assess the relationship between social participation and Sense of Community in a sample of University students and the impact of such variables on Social well being. A further aim was to assess the generality of the relationships between these constructs across different countries, and specifically, the USA, Italy and Iran. The sample includes 200 Italian, 125 American and 214 Iranian University students, male and female. Results show higher levels of social participation, Sense of Community and Social well being among American students. 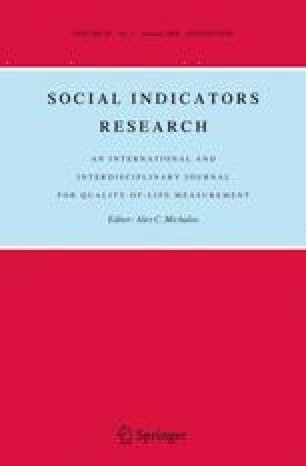 Sense of Community is positively correlated with social participation in all three samples; however, only among Italian students social participation positively predicts Social well being. Implications of results will be discussed.